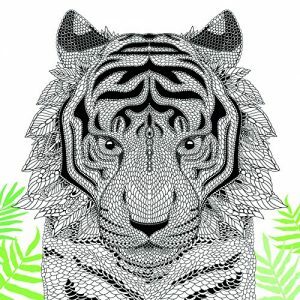 Inside this inspiring coloring book are 32 pages of enchanting nature designs just waiting for your creative touch! Discover new ways to express what’s in your heart by adding color, patterns, text, and illustrations to these extraordinary designs. 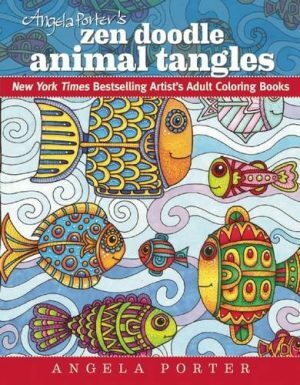 Talented artist Joanne Fink provides 16 colorful pages of easy-to-follow artistic advice on patterning, drawing, and coloring techniques. Her illustrations are designed to be a springboard for your creativity that’s why there’s a credit line for you, as co-creator, at the bottom of each page. An array of beautifully colored samples are provided to show you how coloring enthusiasts around the globe have interpreted the designs. 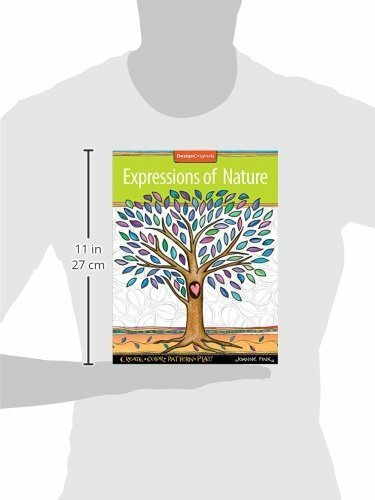 Printed on high-quality, extra-thick paper, Expressions of Nature is perfect for decorating with colored pencils, markers, or gel pens. Each one-sided page is perforated so you can easily remove your art from the book to display wherever you want. 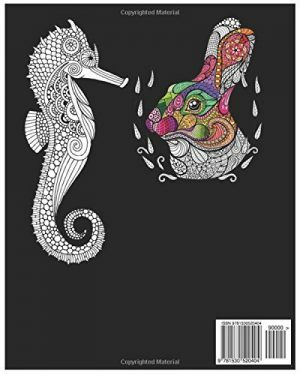 Inside this inspiring coloring book are dozens of enchanting nature designs just waiting for your creative touch! Discover new ways to express what’s in your heart by adding color, patterns, text, and illustrations to these extraordinary designs. 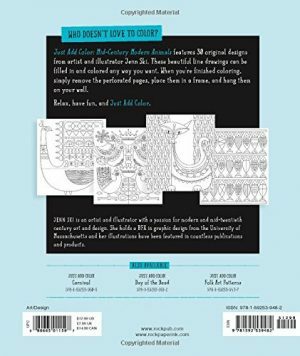 Talented artist Joanne Fink provides 16 colorful pages of easy-to-follow artistic advice on patterning, drawing, and coloring techniques. Her illustrations are designed to be a springboard for your creativity that’ s why there’s a credit line for you, as co-creator, at the bottom of each page. 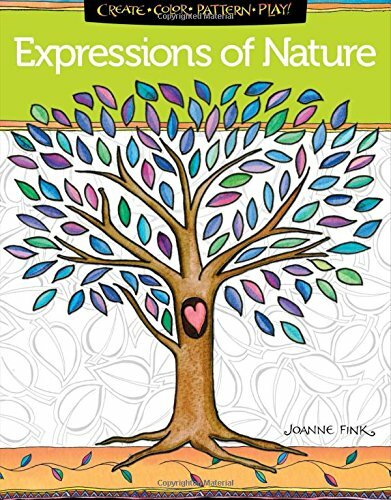 Printed on high-quality, extra-thick paper, Expressions of Nature is perfect for decorating with colored pencils, markers, or gel pens. Each one-sided page is perforated so you can easily remove your art from the book to display wherever you want. 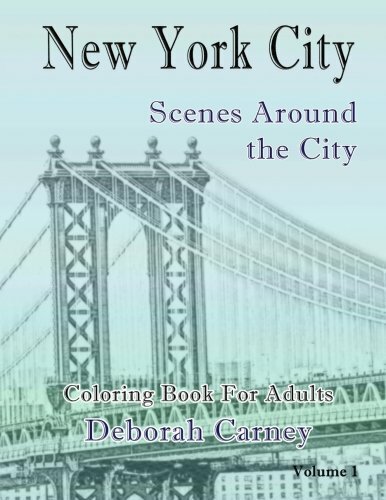 This coloring book has 32 pages.